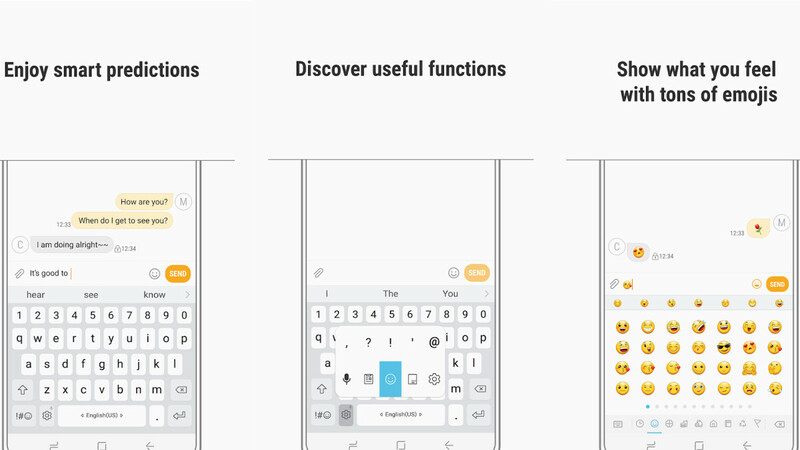 It looks like Samsung plans to add an important new feature to its Android keyboard app, one that's been recently made available to Google's Gboard – floating mode. The new feature is not yet available for users of Galaxy devices unless they install one of the leaked Android Pie beta builds leaked recently. The folks at XDA Developers identified a new version of Samsung Keyboard in one of the these leaked Android Pie beta builds for Samsung Galaxy S9/S9+ and Galaxy Note 9. The updated app includes a floating mode that allows users to move the keyboard on the screen. The new floating mode can be enabled from the keyboard's settings menu where you'll also find other options like Standard keyboard and One-handed keyboard. The new version of Samsung Keyboard is likely to arrive along with the first Android Pie update, but let's not rule out an earlier release. If anyone uses floating keyboard can you please tell me why or what for? I rarely use 2 apps at once anymore, but when I used to with the older Note phones the floating keyboard was really handy. It was just nice to be able to move it from in front of one app to the other. can we install it on other android phones? So they're bringing back another old feature.